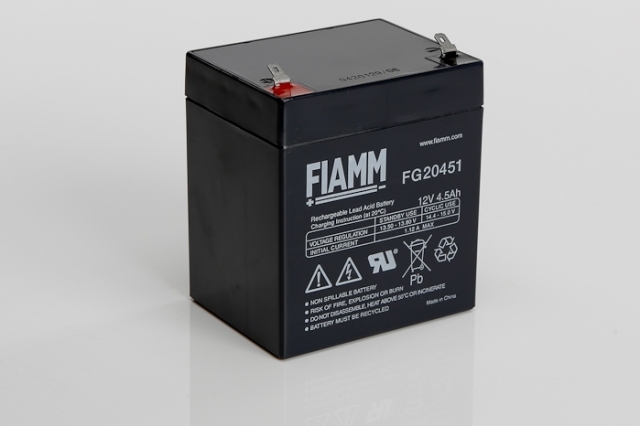 The Fiamm FG20451 is a 12V 4.5Ah rechargeable lead acid battery and part of the renowned FG range. 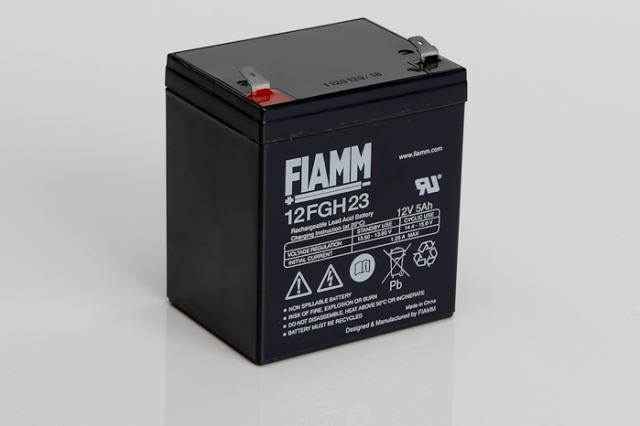 As with all Fiamm FG batteries this product has been designed as a maintenance free, non spillable sealed battery which can be operated in various orientations without compromise to its performance. 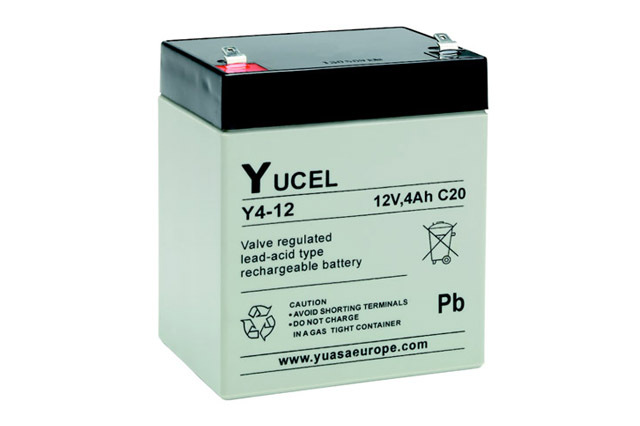 Based on a universal box size the FG20451 is suitable to replace most 12V 4 to 5Ah lead acid batteries and can be found in many applications such as lawnmowers, uninterruptible power supplies, toys, lighting units and a wide range of products that require a reliable and proven battery power source. The FG20451 is equipped with F1 (4.8mm wide) faston terminals which is a ‘one size fits all’ solution for faston battery connectors providing an easy, clean fitment solution. 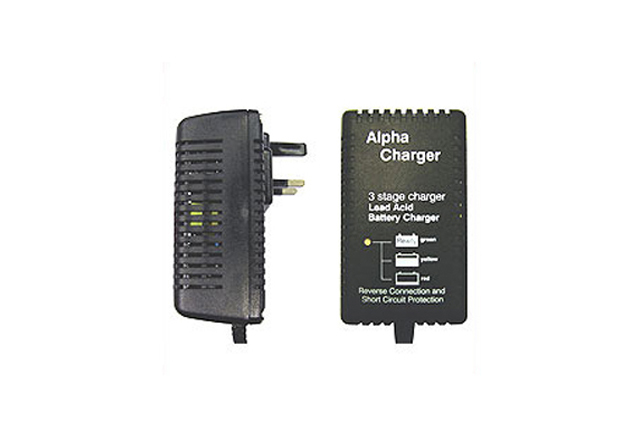 Sealed terminal posts and tough ABS case material ensure that this battery remains operational when needed most. Blue Box Batteries are an approved Fiamm battery distributor, we are also able to offer a range of additional manufacturer options where required making sure you have the widest choice available. We appreciate that making the right choice can seem a little daunting and so we are on hand to provide extra assistance whenever required, please call us on 02381 789197 for advice and we will ensure you are purchasing the correct battery at the most competitive price possible. 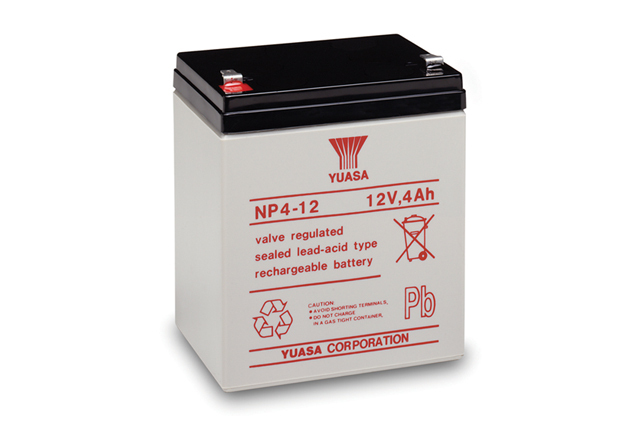 Enersys / Yuasa NP4-12, Powersonic PS-1242, CSB GP1245, B.B Battery BP4-12, DiaMec DM12-4.2, Exide EP4.5-12, Full River HGL4-12, HGL5-12, Haze HZS12-5, Hitachi HP4-12, BP4-12, Panasonic LC-RB124P, LC-RB124P, Panasonic LC-P125, Panasonic LCR12V4BP, LCR12V5P, Power Battery PM12-5, Rocket ES4-12, WP4-12, Vision CP1245. The terminal on this battery is an F1 4.8mm wide faston type, is it possible to get an F2 6.3mm wide option? 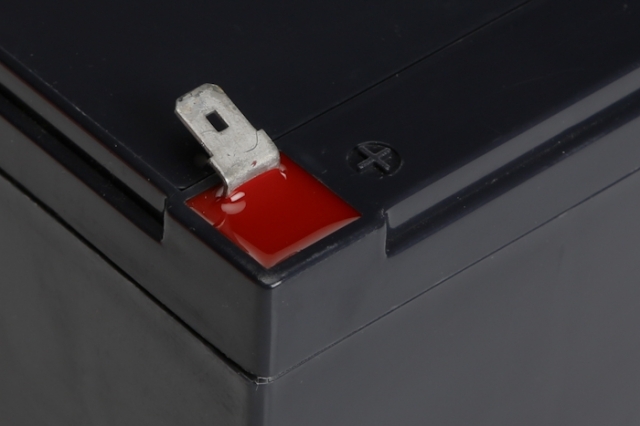 ‘Faston’ terminals offer a quick and easy ‘slide on, slide off’ solution for battery fitment. The FG20451 comes with an ‘F1’ 4.8mm wide type, should you require the wider ‘F2’ 6.3mm type then please choose the Fiamm 12FGH23 which is equivalent to the FG20451 in physical size, but comes with an F2 faston terminal. The link for the 12FGH23 is shown below.